At a high level, data analytics methodologies include exploratory data analysis (EDA), which aims to find patterns and relationships in data, and confirmatory data analysis (CDA), which applies statistical techniques to determine whether hypotheses about a data set are true or false. EDA is often compared to detective work, while CDA is akin to the work of a judge or jury during a court trial. First discussed by statistician John W. Tukey in his 1977 book Exploratory Data Analysis. Data analytics can also be separated by the target of analysis into quantitative data analysis and qualitative data analysis. The former involves analysis of numerical data with quantifiable variables that can be compared or measured statistically. The qualitative approach is more interpretive -- it focuses on understanding the content of non-numerical data like text, images, audio and video, including common phrases, themes and points of view. More advanced types of data analytics include data mining, which involves sorting through large data sets to identify trends, patterns and relationships; predictive analytics, which seeks to predict customer behavior, equipment failures and other future events; and machine learning, an artificial intelligence technique that uses automated algorithms to churn through data sets more quickly than data scientists can do via conventional analytical modeling. Anomaly detection (Outlier/change/deviation detection) - The identification of unusual data records, that might be interesting or data errors that require further investigation. Association rule learning (Dependency modelling) - Searches for relationships between variables. For example, a supermarket might gather data on customer purchasing habits. Using association rule learning, the supermarket can determine which products are frequently bought together and use this information for marketing purposes. This is sometimes referred to as market basket analysis. Clustering - is the task of discovering groups and structures in the data that are in some way or another "similar", without using known structures in the data. Classification - is the task of generalizing known structure to apply to new data. For example, an e-mail program might attempt to classify an e-mail as "legitimate" or as "spam". Regression - attempts to find a function which models the data with the least error. Summarization - providing a more compact representation of the data set, including visualization and report generation. Big data is a term for data sets that are so large or complex that traditional data processing application softwares are inadequate to deal with them. 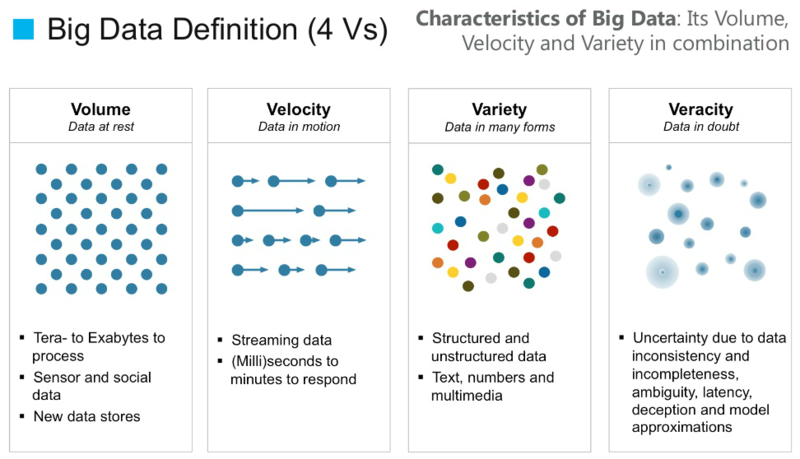 The term "Big Data" often refers simply to the use of predictive analytics, user behavior analytics, or certain other advanced data analytics methods that extract value from data. 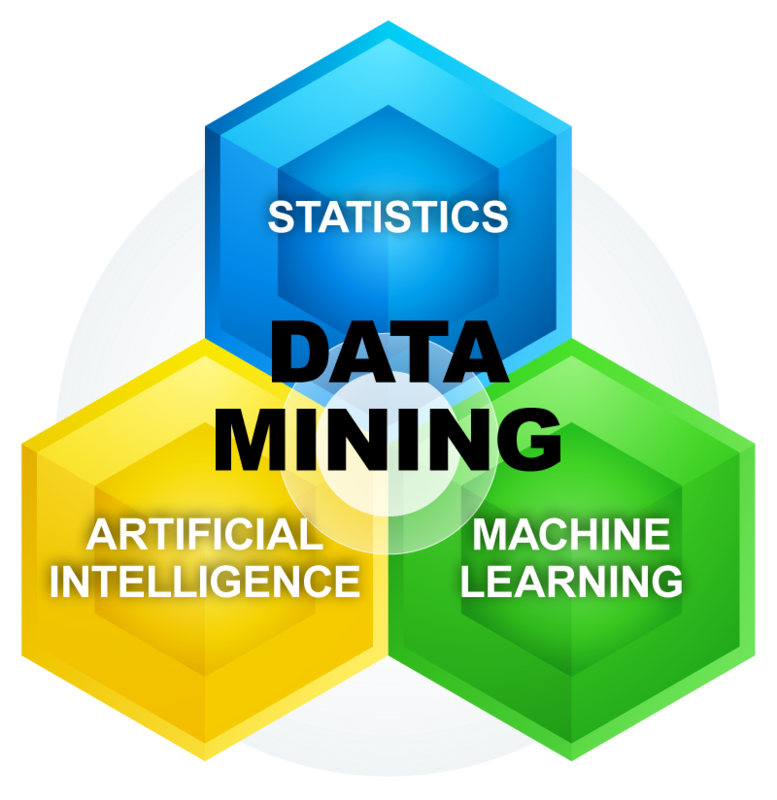 Big data analytics applies data mining, predictive analytics and machine learning tools to sets of big data that often contain unstructured and semi-structured data. 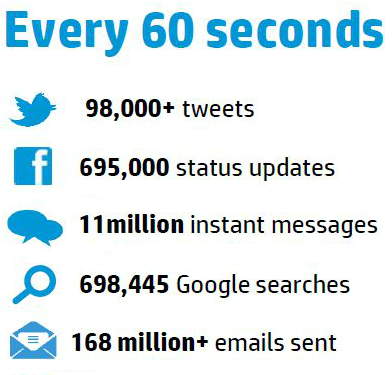 Text mining provides a means of analyzing documents, emails and other text-based content. Data sets grow rapidly because they are increasingly gathered by cheap and numerous information-sensing mobile devices, aerial (remote sensing), software logs, cameras, microphones, radio-frequency identification (RFID) readers and wireless sensor networks. The world's technological per-capita capacity to store information has roughly doubled every 40 months since the 1980s. 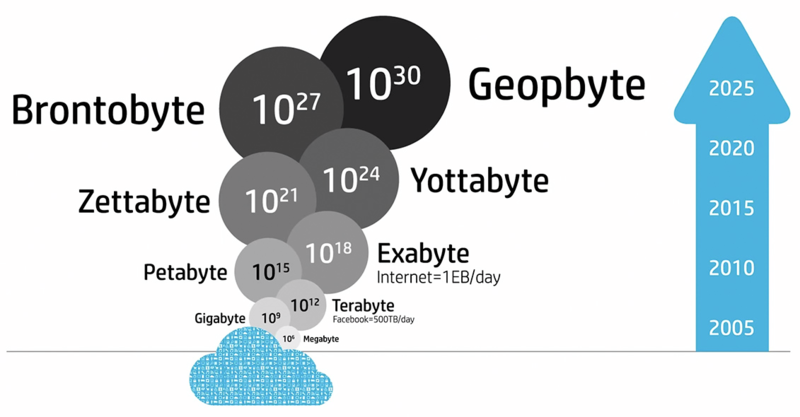 Since 2012, every single day 2.5 Exabyte of data have been generated.